To relocate our struggling business and deliver a new character concept with several themes and rooms such as OZ, Neverland and Wonderland. 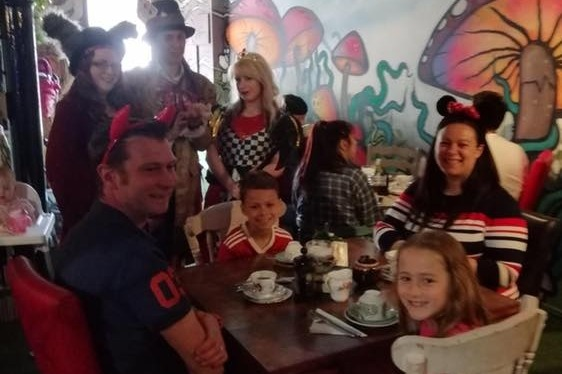 Wonderland Tearoom is a family owned business operating in the Nottingham city centre. We have been open since December 2016 and have grown to the concept everyone loves. We provide 'Untraditional' Afternoon Tea which is aimed towards family's. 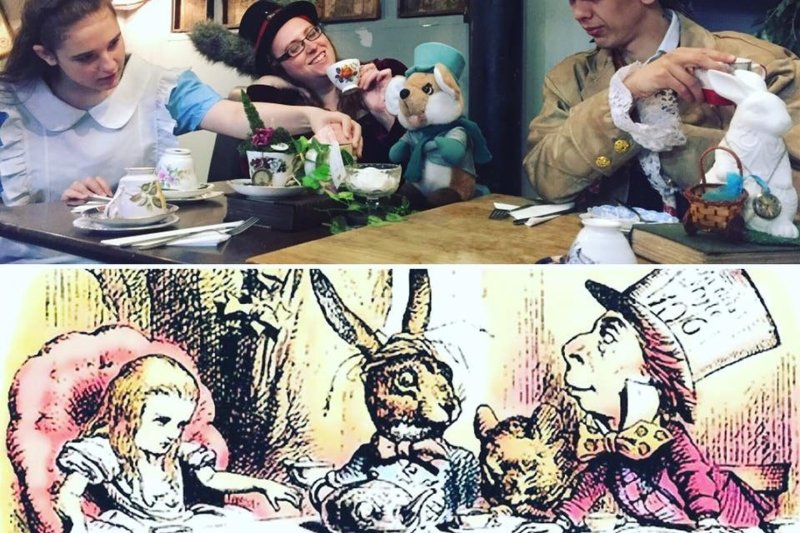 We are well known for providing afternoon tea and a character experience. 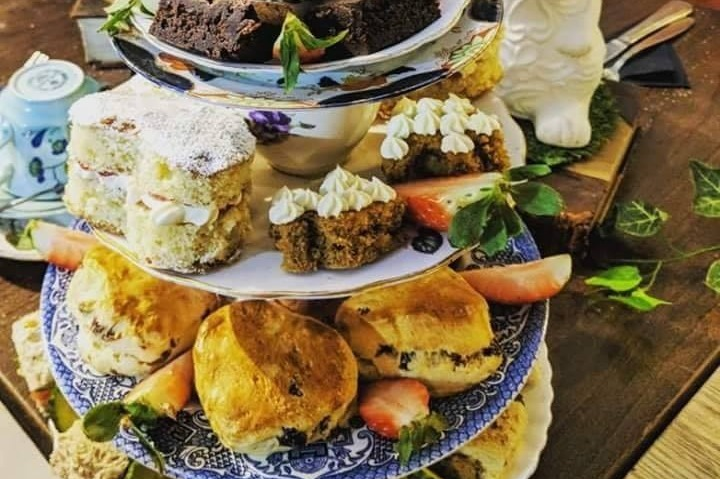 We have been on the short-list for best cafe and best city centre experience in the Nottingham Post food and drink awards, including being featured in the best places to eat afternoon tea in Nottingham. Where else can you go and have afternoon tea with the mad hatter or queen of hearts and get your head removed! Why are we wanting to relocate? We are struggling just to get by every week and we are due a rent increase in January. I would like to relocate to Beeston to be closer to home as I have just had a baby and is a fantastic growing location. We would much rather move to an affordable venue than go out of business in the next few months. We will be having different characters everyday visiting the Tearoom. 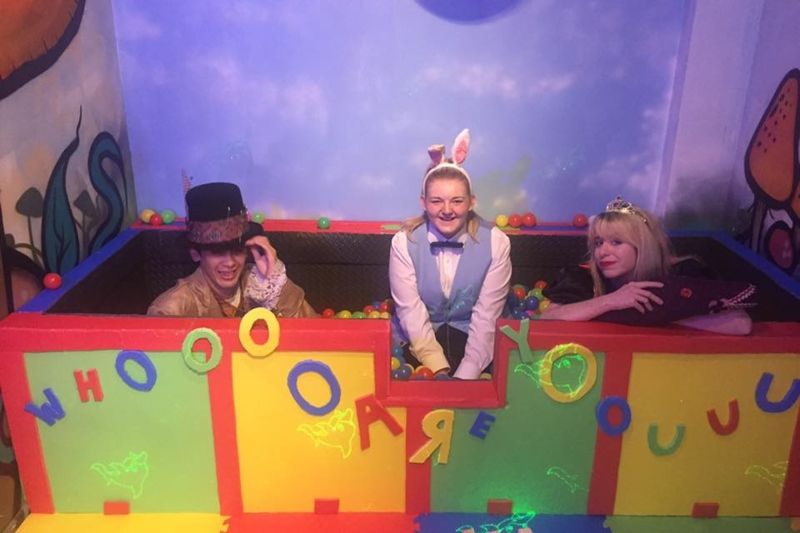 On weekends we will have lots of characters around the themed spaces too, doing what we do best. We will have baby changing , bottle warming, play area facilities and be breast feeding friendly. We will be having baby and toddler groups, we want to be a supportive and social place for families alike in Nottingham. We will need to reach the target by end of September for the move to be able to happen before Christmas and not go out of business. We already have all the equipment, chairs, tables and that is all ready to move. We would be so grateful for any help to keep our wonderful family business alive.  We have built our business on the support from all of our fans and would like to keep the business going for us and the sake of the customers that love to visit. 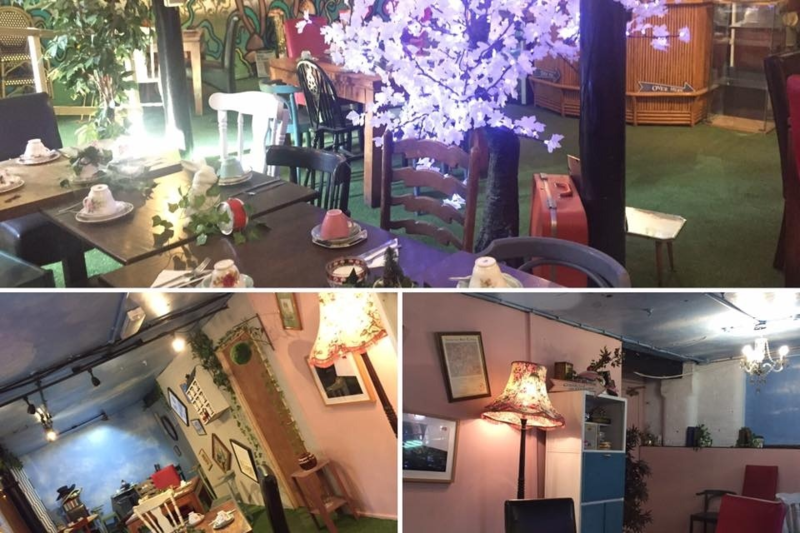 An 'Untraditional' afternoon tea for 2 in selected themed room or space/table, redeemable after launch. An exclusive invite to the launch party when we relocate, see the tearoom before anyone else! Have a party in the new venue on us. Drinks and cake will be included and performances from Characters. For upto 20 guests maximum.